Want to know whether it’s worth upgrading to the SX700 HS, or whether you should save some cash and opt for the camera’s predecessor? Why not take a look at our Canon PowerShot SX700 HS vs Canon PowerShot SX600 HS head to head. 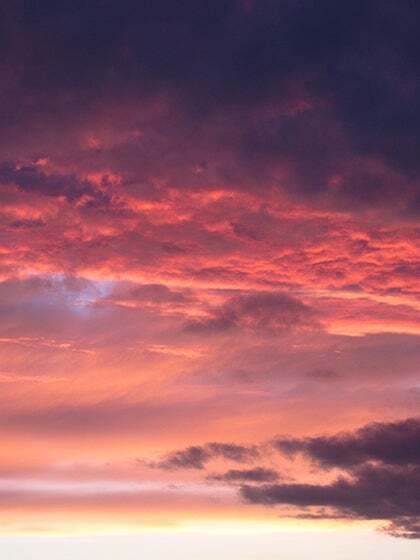 Not so long ago, if you wanted a camera with more than about 10x optical zoom, you’d have to buy a bulky, heavy bridge camera or at the very least a high-spec travel camera, and either one would have cost you well over £300. 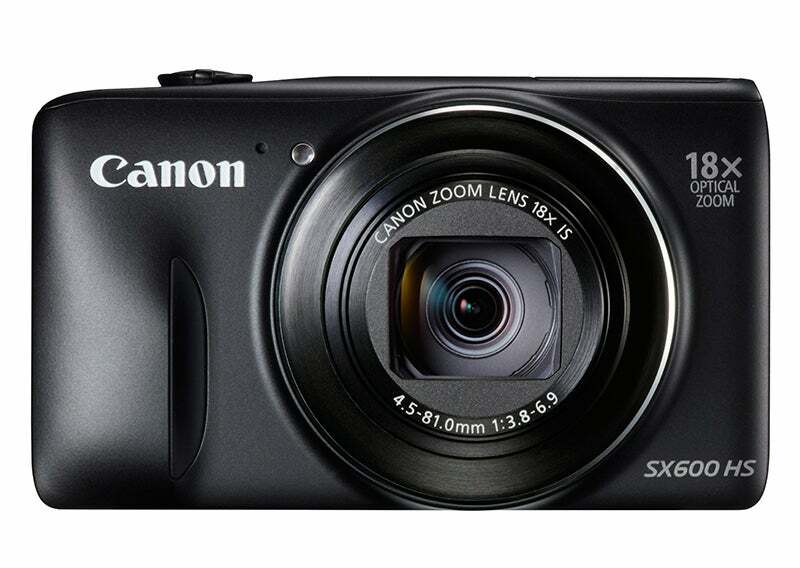 Now however, the Canon PowerShot SX600 HS offers a high-quality 18x zoom lens, along with full HD video recording, advanced autofocus and cool hybrid features, all in a camera the size of a pocket compact, and for less than £200. Is this the best value camera on the market today? Canon has done an admirable job when it comes to equipping the SX600. It features the very latest optical, autofocus, image stabilisation and sensor technology, a good selection of fun and interesting features, but remains simple and easy to use. The key feature is of course the lens, which offers 18x optical zoom, equivalent to 25-450mm, encompassing both ultra-wide angle and a useable long telephoto. It’s not particularly fast, with a maximum aperture of only f/3.8-6.9, but the clever part is how it manages to fold away inside such a compact body. The SX600 is only 26mm thick, slimmer than many other pocket compacts, but that 18x zoom lens folds down completely flush with the front panel. Watching from the side as it folds itself away is like a conjuring trick; there really doesn’t appear to be enough room for the lens, the sensor and the monitor screen within the thickness of the camera body. Despite the SX600 costing less than £200, Canon hasn’t skimped on the high-tech bells and whistles. 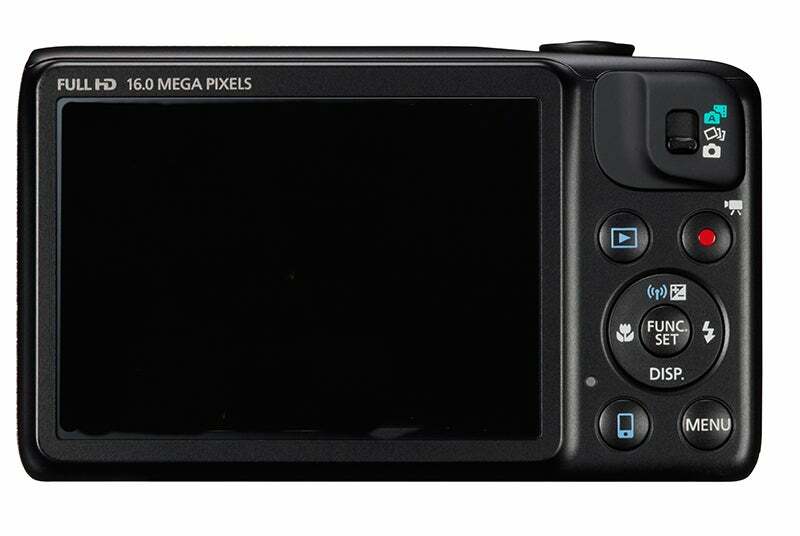 The sensor is a 16.0 megapixel 1/2.3in back-side illuminated CMOS chip, combined with Canon’s Digic 4+ processor and HS technology, for improved low light performance. The SX600 features subject-tracking AF/AE with face recognition, which continually scans the scene and automatically keeps the camera focused, even on a moving subject, so you hardly ever have to wait for it to focus, even at maximum zoom. It means sharper shots that are quicker to take. The SX600 has three shooting modes, selected by a small switch on the thumb rest. 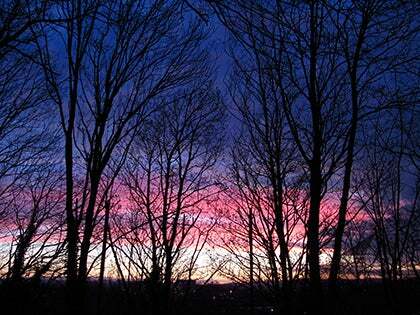 One is the standard automatic exposure mode, but the other two are more unusual. In “Creative Shot” mode, the camera shoots a quick sequence of shots, applying different filter effects to each, and displaying them as a collage or mini slide-show. The other is the “Hybrid Auto” mode, in which the camera enters a continuous video recording mode, so that when a picture is taken, it also records a short video sequence from a couple seconds before and after the exposure. It’s quite a bizarre way to record events, but also different and interesting. 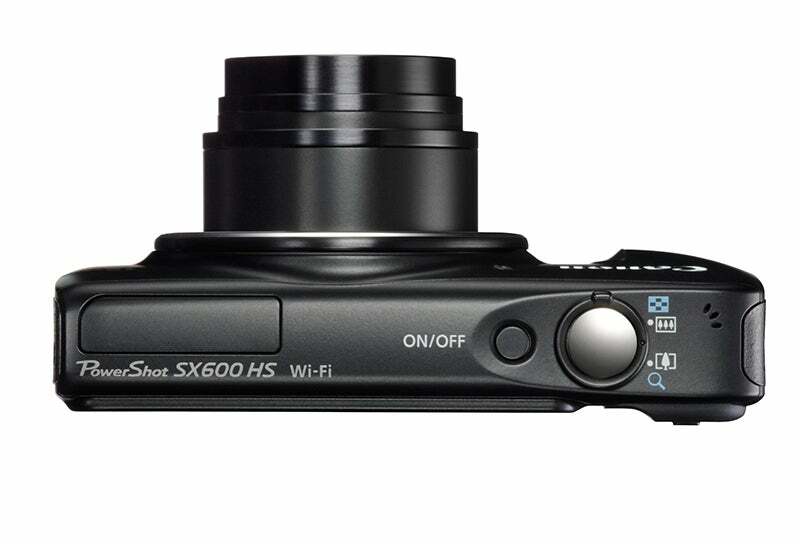 Other advanced technology inside the SX600 includes Wi-Fi and Near Field Communication (NFC) connectivity, allowing the camera to communicate with Canon’s free CameraWindow smartphone app. Using the app you can add GPS co-ordinates to your pictures, share them on social media sites and even shoot pictures remotely. Some people might find the manually activated pop-up flash to be an annoyance, but personally I like it. It means you have to make a conscious decision to use the flash, so hopefully you’ll be less likely to use it when the subject is out of range, or at other inappropriate times. It also puts the flash further from the lens, reducing the likelihood of red-eye. At first glance the SX600’s overall shape is unremarkable; it’s a simple rectangular box like any one of a hundred other pocket compacts. However once you pick it up you begin to appreciate Canon’s considerable expertise with camera ergonomics. The body incorporates a small but effective finger grip on the front, and a raised thumb grip on the rear, and the top panel slopes down to the right slightly, just enough to provide a firm secure grip and easy access to all the controls. The controls are large, well-spaced, clearly labelled and solidly mounted. All in all, it’s a very nicely designed camera that is comfortable and easy to use. Like most modern compacts it’s available in a range of colours, specifically matt black, white or red. 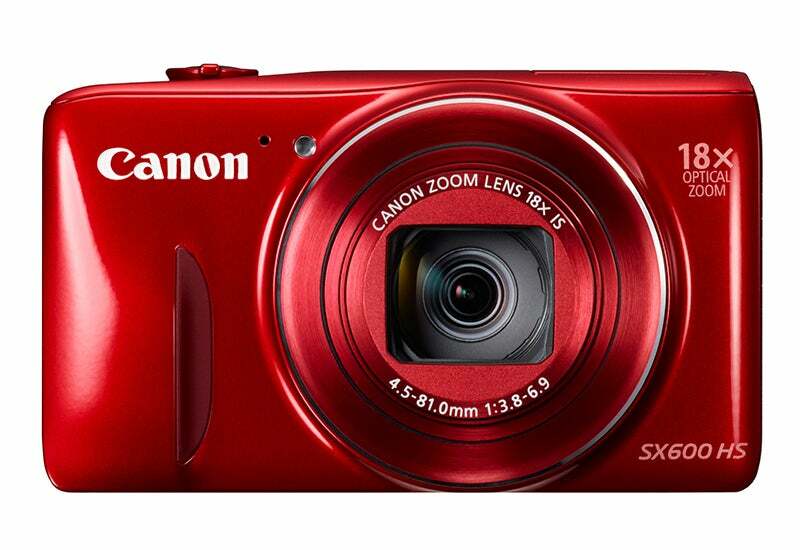 Canon is of course well-known for exceptional build quality, and the SX600 is no exception. The body is made of plastic, apart from a metal ring around the lens, but it is exceptionally rigid, with not even a hint of flex or creaking when squeezed. It feels very solidly made and durable. The SX600’s overall performance is excellent. It starts up in a little over two seconds, and in single-shot mode, shooting moving subjects, it can maintain a shot-to-shot time of a little over a second per shot. In continuous shooting mode, with a Class 10 card, it can maintain a steady 2fps, and refreshingly the monitor remains active while shooting, so tracking moving subjects is no problem. The camera’s autofocus system is outstanding. It is fast and accurate, and works well even in very low light, thanks to a powerful AF assist lamp. The AI-driven subject-tracking Servo AF feature produces a moving, adapting grid on the monitor view, and it’s quite uncanny watching it track and follow objects and people as you move the camera around. Battery duration is also very good. It has a 1080mAh li-ion battery, and in economy mode (the screen dims then sleeps after 10 seconds) it can go 430 shots on a single charge. However the Hybrid Auto mode will drain the battery a bit quicker. 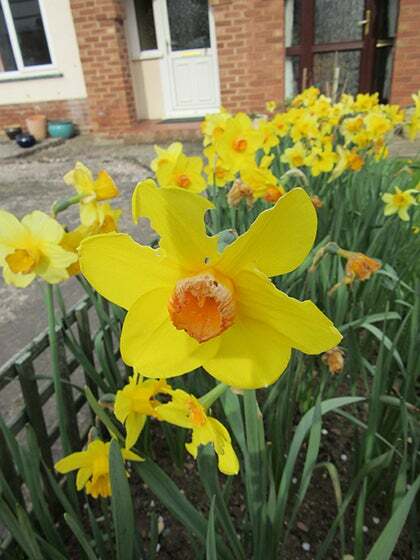 The SX600’s image quality is very good, and more importantly it is consistently good. It doesn’t quite reach the standard set by its more expensive sibling the S120, but for an all-rounder snapshot camera it is comfortably above average. Colour reproduction under both natural and flash light is extremely good, with rich, punchy primaries, plenty of detail even in very bright tones, nice subtle gradations in skin tones. Automatic white balance is very reliable, producing natural-looking colours even under mixed lighting, in this case a combination of tungsten and compact fluorescent. The SX600’s back-side illuminated CMOS sensor produces noticeably better dynamic range than conventional 1/2.3in sensors, especially in the direction of shadow detail, which makes it particularly good for low-light shots. The exposure metering definitely helps, managing to balance the extended shadow detail without blowing out too many highlights. It also copes well with high-contrast scenes and back-lighting. While some of its rivals have opted to outfit their recent compact cameras with 20-megapixel sensors, Canon has chosen to limit the SX600’s resolution to 16MP, and the resolution of its higher-end cameras to only 12MP. The reason is that Canon knows that overcrowding the sensor past a certain point actually reduces image quality. Nevertheless, the SX600 has sufficient resolution to produce photo-quality A3-size prints, and is capable of resolving a surprisingly fine level of detail. Image noise is the bane of most small-sensor compacts, but here again Canon’s use of a BSI CMOS sensor pays off. 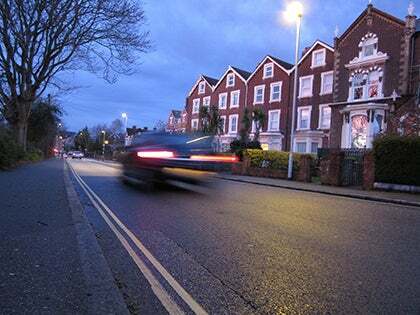 The SX600 has an ISO range of 100-3200, and all of it is usable. It produces virtually noise-free images at 1600 ISO, and perfectly printable images at 3200. There is a certain drop-off in dynamic range at the higher settings, but it’s not particularly significant. As we’ve noted before, making very compact but very powerful zoom lenses involves making compromises that affect image quality, so naturally the lens on the SX600 isn’t perfect, but it is a lot better than some other compact zooms that we’ve seen recently. Corner sharpness is surprisingly good, and while it does inevitably produce pincushion distortion at the 25mm wide-angle end, it is even and well controlled. If anything, the overall sharpness could be a little bit better, but it’s certainly nothing to complain about. 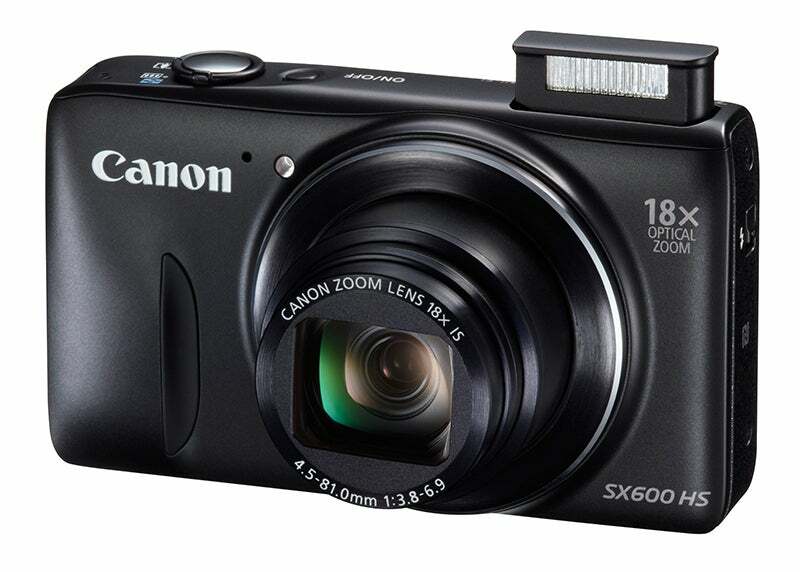 The Canon Power-shot SX600 HS is one of those rare creatures; a camera with no downside. It is light, compact, exceptionally well made, easy and fun to use, produces reliably excellent still image and video quality under almost any circumstances, and has enough versatility and all-round performance to cope with pretty much any situation. That it can offer so much and still have a price tag of under £200 is arguably its most impressive feature. The lack of creative manual exposure controls means that it’s not going to appeal to the enthusiasts, but for anyone else who is looking for a brilliant all-round snapshot camera that can do things a bit differently when needed, the Canon SX600 is nearly impossible to fault. These are just a few sample images captured with the Canon PowerShot SX600 HS. For a wider range of images head on over to the Canon PowerShot SX600 HS sample image gallery.